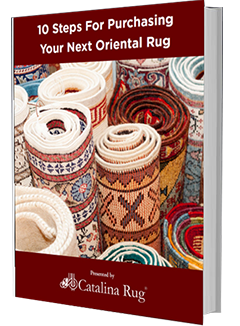 When it comes to oriental rugs, misconceptions abound. Unfortunately this has led many people to make expensive mistakes when they are looking for an oriental rug for their home or office space. Knowing what is fact and what is myth can help you avoid making such mistakes. Below you will find some of the more common misconceptions that you are likely to come across when you are looking for information on oriental rugs. There is no truth to this at all. Sure many new rugs are made by machine but these are not oriental rugs. By definition, oriental rugs are necessarily handmade. If they are not handmade, they are not oriental rugs. In Iran, rugs are still being dyed and woven the same way that they’ve been made for thousands of years. 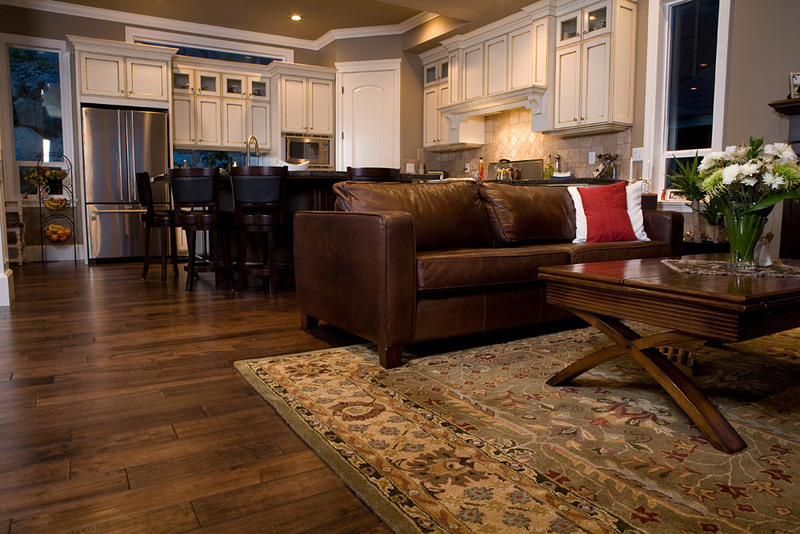 With oriental rugs, value does not necessarily equate to age. 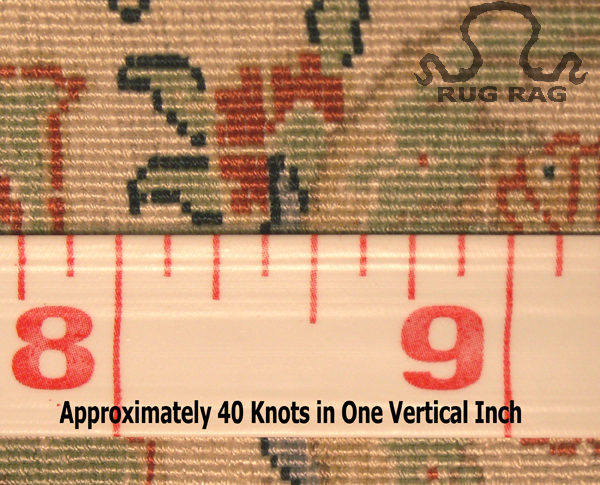 Older oriental rugs are not always more expensive than a similar type and size of rug that is new. 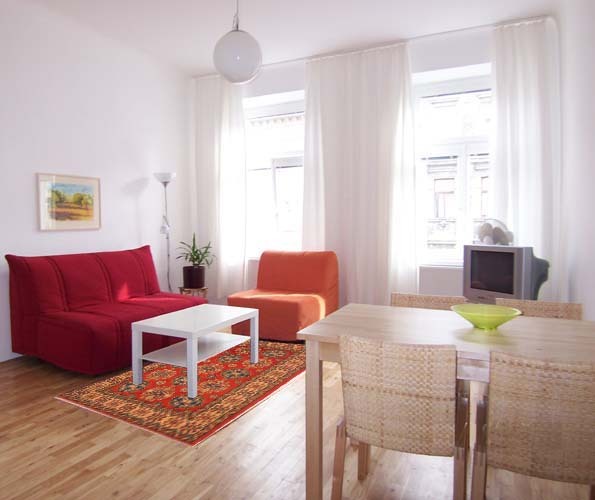 The age of a rug only plays a major role in the cost if the rug is an antique. Antique rugs are usually more expensive. 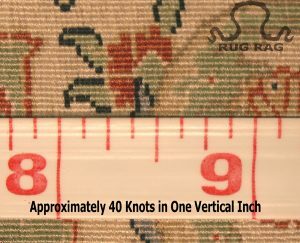 However, when comparing two non-antique oriental rugs, there are several different factors that are taken into consideration in order to determine its value. Some of the factors that are considered are the type, size, condition, design execution, rarity of the design and age. The combination of all these factors will ultimately determine the value of the piece. Abrash is not a flaw in an oriental rug and it is not an indication of poor workmanship as is commonly believed. Abrash is formed as a natural result of the weaving process and is in fact one of the characteristic features that are found in many types of tribal or village rugs. These bands of slightly different hues are a natural part of the weaving process. 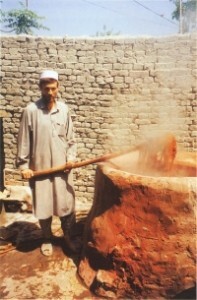 Weavers usually dye the wool in small batches. When they run out of wool for the rug they are weaving, they dye another batch of wool. Because all of the dyes are acquired from natural resources, it is impossible to ensure that the shade remains exactly the same. This process of continuously weaving using batches of wool in slightly different shades results in the abrash effect. Rugs that have a high knot count do have a richer look and are usually more expensive because of the additional labor that is involved in making so many knots. However, it would be wrong to say that only these rugs are worth buying. The knot count is only one of many indicators of quality. 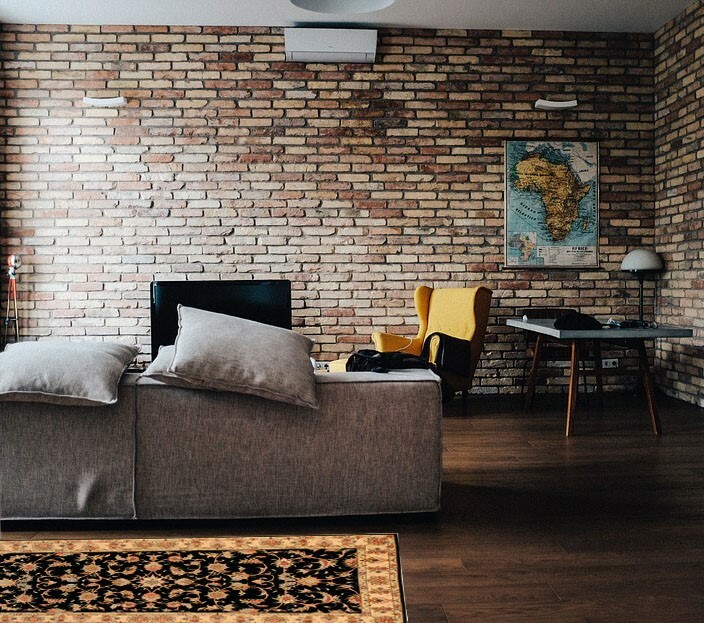 You still have to assess the design, rug condition and other factors to determine whether or not the rug is worth buying. You could come across rugs that have a lower knot count but are more expensive simply because the final combination of color, design and condition are far superior.